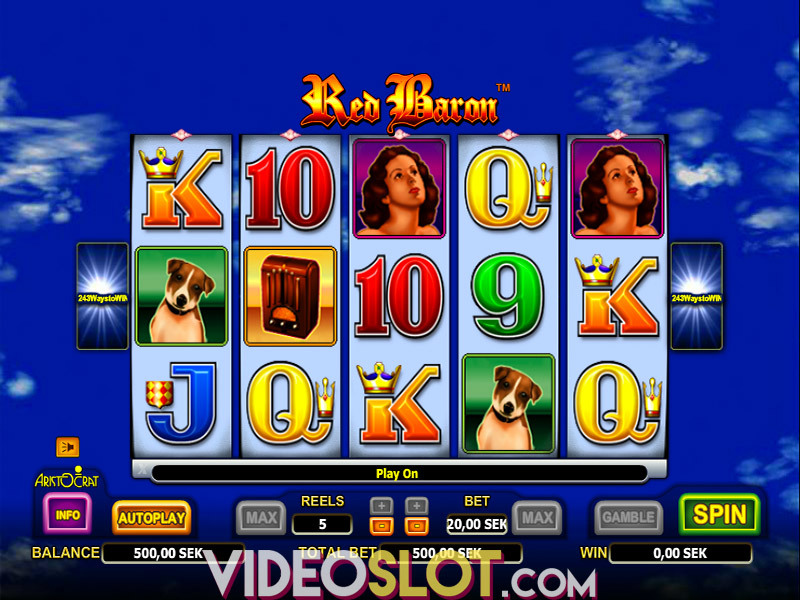 For many years, Aristocrat has been entertaining and rewarding slot players at land and online casinos and the company has created many amazing themed video slots like Red Baron. 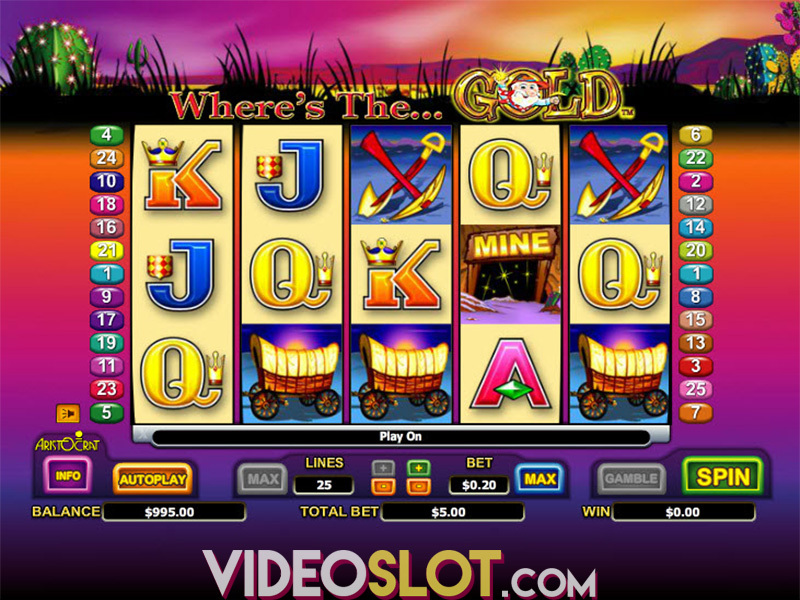 With this newer game, players will enjoy the great layout, where no paylines are in use. Instead, there are 243 ways to win and combinations are completed by getting matching symbols on adjacent reels from left to right. The game has a superb World War I fighter pilot theme, one that is quite unique to slot machines. This game can be enjoyed for real money as well as for free and players will surely benefit from great base game payouts as well as what can be won through the bonus round. One thing players will notice when they start playing is the lack of 3D graphics and animations. This makes the game less appealing to those that have played other titles from Aristocrat. However, if one can overlook the basic graphics, they will find that he game offers many great chances to win. Since there are 243 ways to win, it is possible to get multiple payouts from a single spin, so there are profits to be made. The game required a 25 credit bet to activate all ways to win and the bet amounts range from just $0.01 per payline to $5 per line for a max bet of $125 per spin, which will appeal to many mid rollers and some high rollers. When playing the game, players will benefit from a wild and scatter and these can result in some decent payouts. The medal wild can only appear on the middle three reels and will offer a payout that will range from 2x to 5x the amount on the pay table. 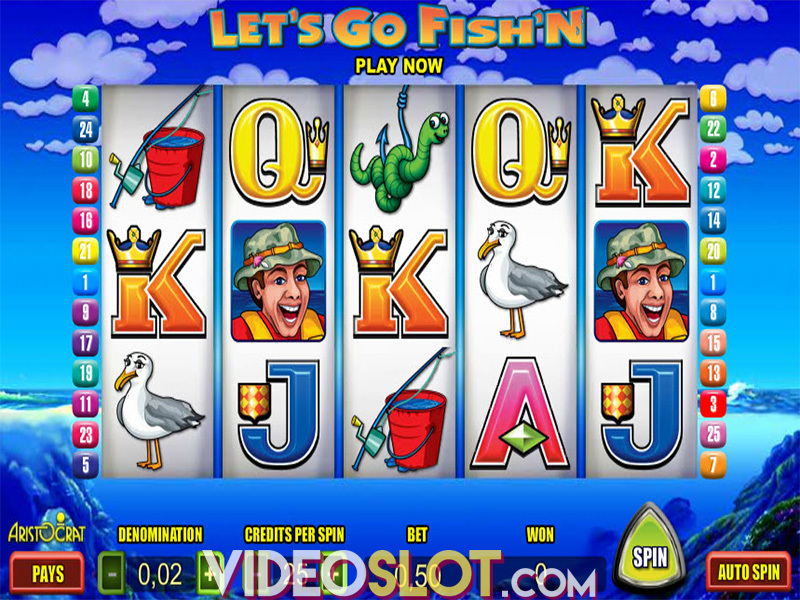 The game scatter is the target icon and this will also appear on reels 2, 3 and 4 only. Three scatters will start the bonus round and offer the best chances to win with the game. The bonus is a free spin round and there is also a Mission Feature for more wins. There are five missions available and each will offer an instant payout based on how many plane symbols are collected during the free spins. When the bonus round starts, players will begin with 15 free spins and the feature can be retriggered for some astounding payouts. Red Baron may not be the most exciting game from Aristocrat, but it is one that has a high payout rate and will entertain players for a good amount of time. 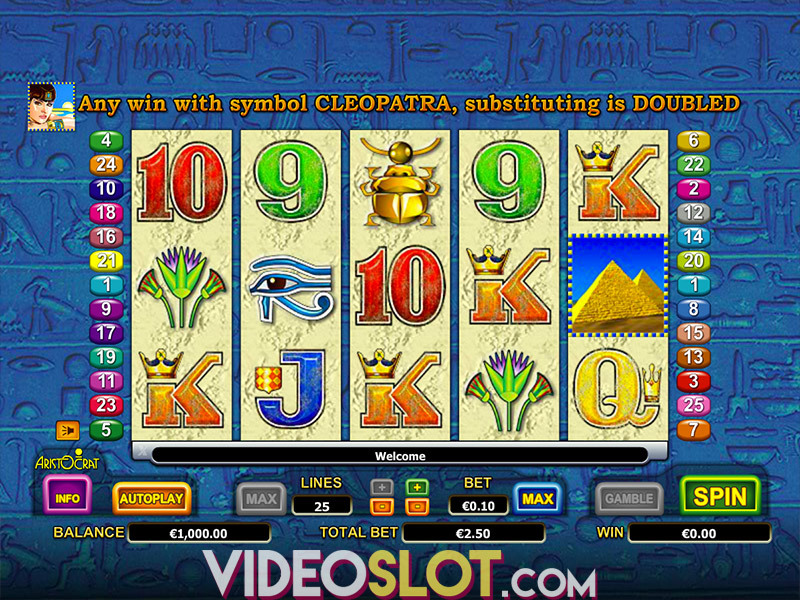 Despite the lack of a second bonus and a progressive the game has become a favourite for many Aristocrat slot fans. Where to Play Red Baron?